Though we await its arrival in the United States, the all-new Buick Regal is already out in the wild in China. The new Regal launched in the world’s largest new car market in late July, with 10 different iterations rolling out all at once. 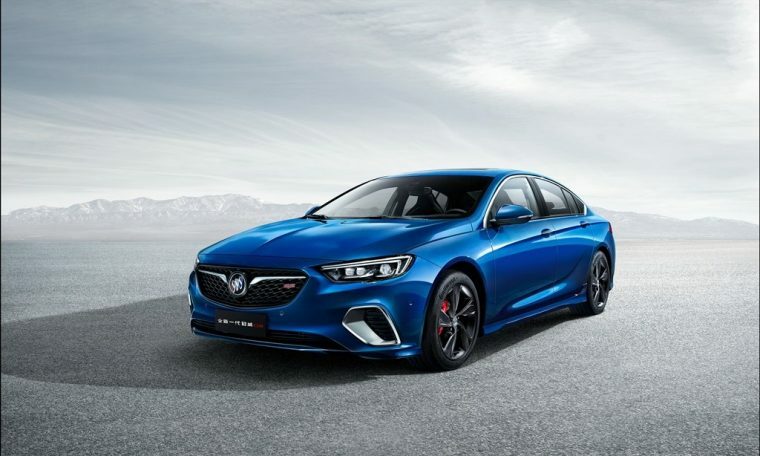 These trims, which include the powerful Regal GS and efficient Regal Hybrid, range from RMB 175,800 (approximately $26,396 USD) to RMB 269,800 (approximately $40,510 USD). For non-hybrid trims, customers will have two engine options: the 192-kW (257 horsepower) 2.0-liter SIDI and the new 1.5-liter SIDI, the latter of which offers fuel economy estimated at 6.3 liters/100 km. All Regal models are standard with fuel-saving stop/start technology. The Regal also marks the first time that GM’s nine-speed Hydra-Matic transmission will be offered in China. While it will not be offered with the same powerful V6 offered in the North American version, the Regal GS will be upgraded with distinctive interior and exterior design elements and performance enhancements including FlexRide adaptive driving system, next-gen Continuous Damping Control, and four-piston front brake calipers by BREMBO. The Regal Hybrid will be offered with a 1.8-liter direct-injection engine mated to a double high-performance, permanent-magnet electric motor and an electronically-controlled intelligent variable transmission. It is estimated that the hybrid version of the Regal will deliver fuel economy of up to 4.3 liters/100 km. 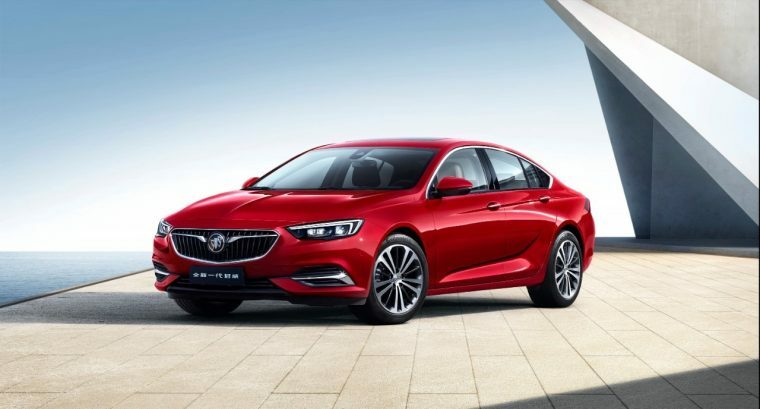 Buick originally launched the Regal in China back in 2002, and in the 15 years since its launch, its sales have gone on to top more than 1.1 million sales. As previous generations have been popular among young drivers, the new Regal and its new looks are likely to be just as popular a more youthful demographic.